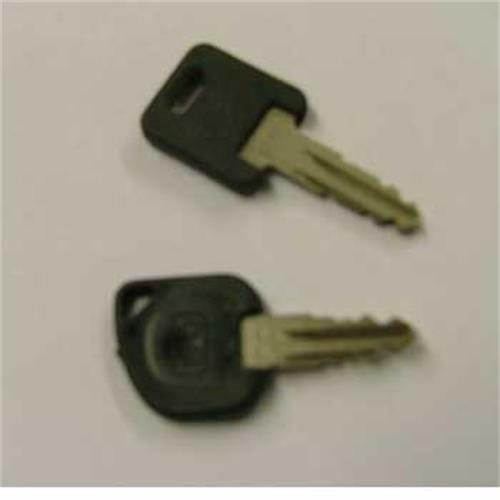 Having broken one of my original keys on my 2009 Bailey Ranger GT60 I wanted a replacement. Ordered on the web on a Sunday pm with 5 other items, all arrived Tues am. Brilliant! Key works all locks (Door,Gas locker,Toilet waste and flush compartments and under bed storage locker) except Battery box. Comparing it with the original key there is a notch missing nearest to where you hold the key. I'll probably file it in myself or take it to a key cutter to be modified.